Some new cool stuff are getting released from SKECHERS pretty soon! 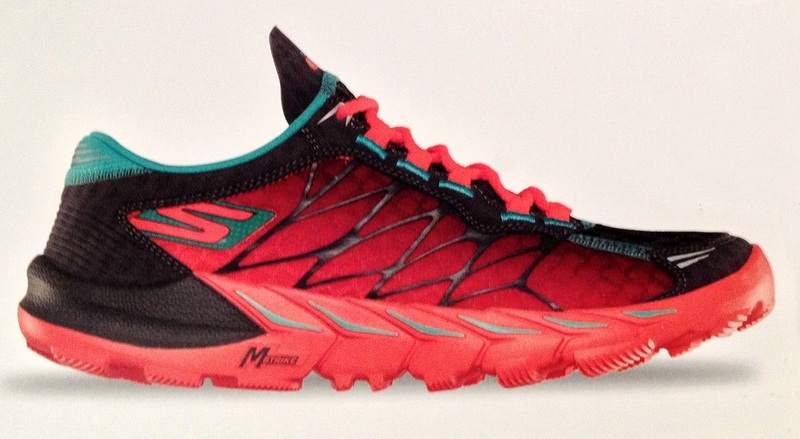 The new GoBionic Trail is getting released mid June. Meb is back to racing after the injury that stopped from running Boston Marathon. 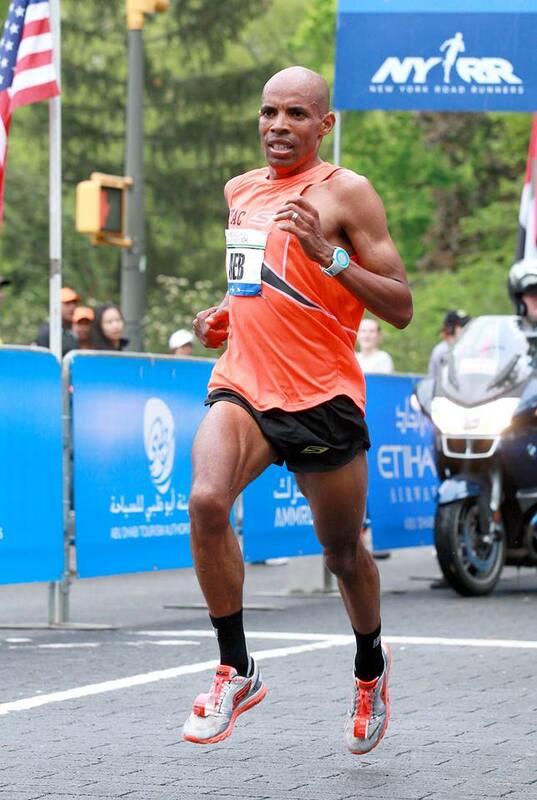 Meb finished 9th at the UAE Healthy Kidney 10K in NYC 0:28:57. Last weekend Meb was back to his favorite race in San Diego Rock n Roll series Half Marathon. Meb has won this race last couple of years. This year Meb ran his fastest time on the course and finished fourth. Great job Meb and welcome back to racing! On the picture from UAE Healthy Kidney 10K, Meb is wearing new colored GoSpeed and a new outfit. Is this the first picture of GoSpeed2?